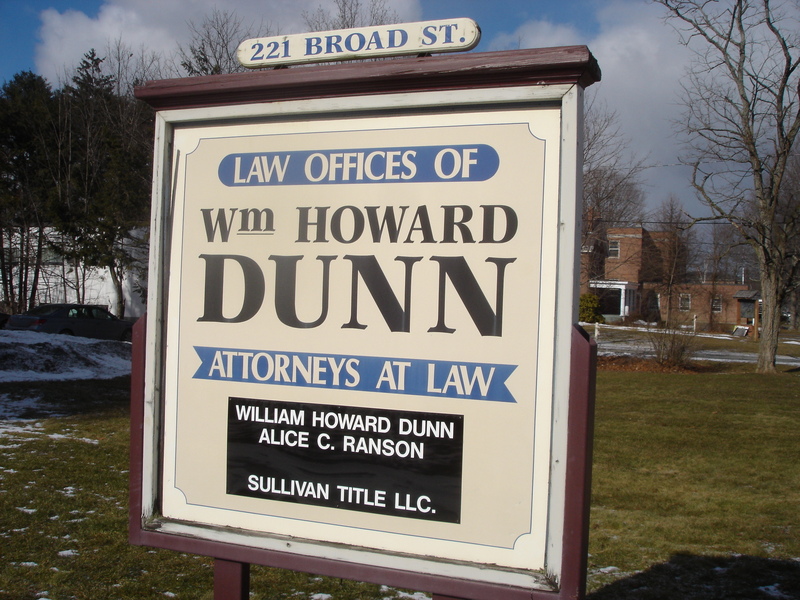 Welcome to Dunn Law Offices! 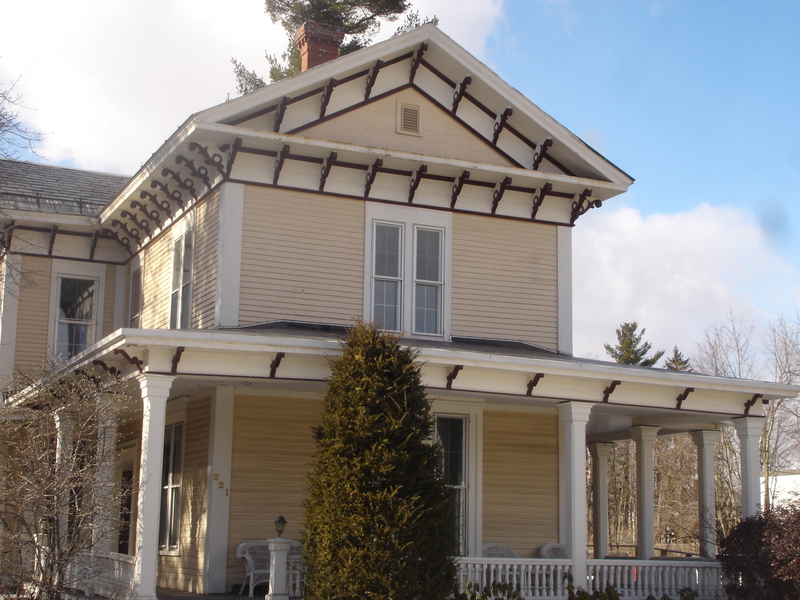 Located in Claremont and Newport, New Hampshire, our firm is dedicated to serving our clients on a wide range of legal issues. We craft creative and efficient solutions to your legal problems, no matter how simple or complex the issues may be. Please browse our site and then visit the “Contact Us” page to set up an appointment. 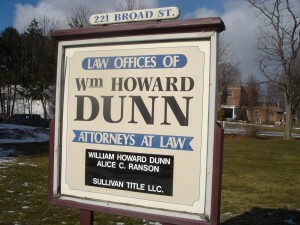 Law Offices of William Howard Dunn, P.C.